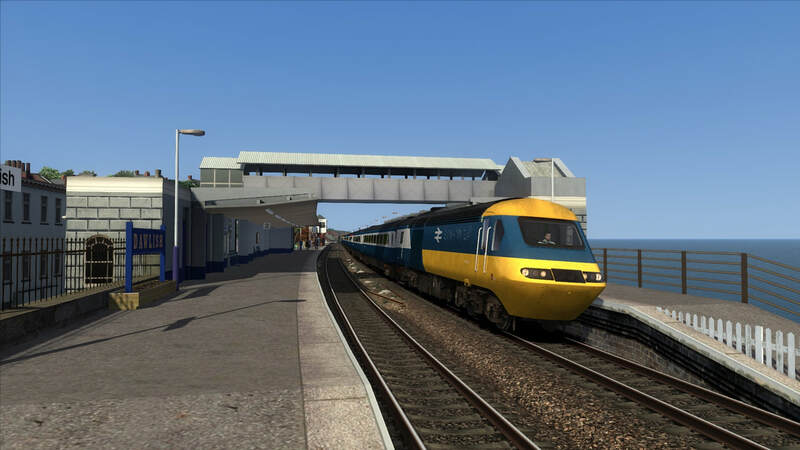 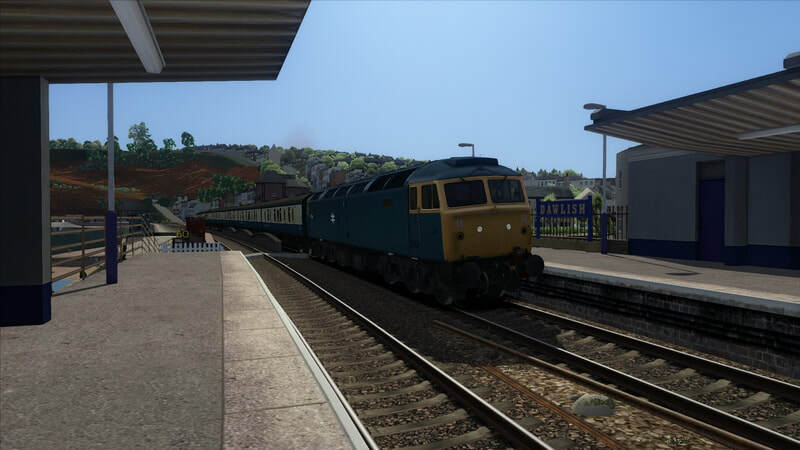 Mallard is a scenario developer that has kindly decided to share his work via the Vulcan Productions 3rd Party Content Area,Mallard is an experienced tester for Just Trains and also tests freeware routes. 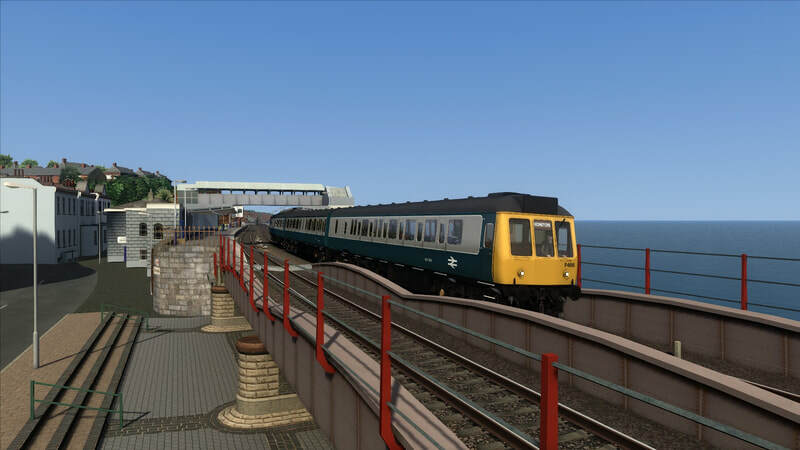 Spend half an hour at Dawlish in BR days train spotting, the line isn't that busy so there will be gaps between each service (async keys may be useful). 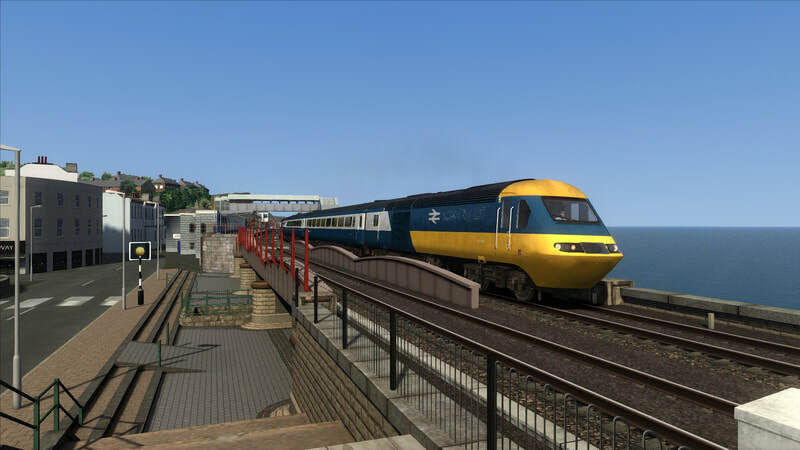 The last service will be the down HST arr 17:22.